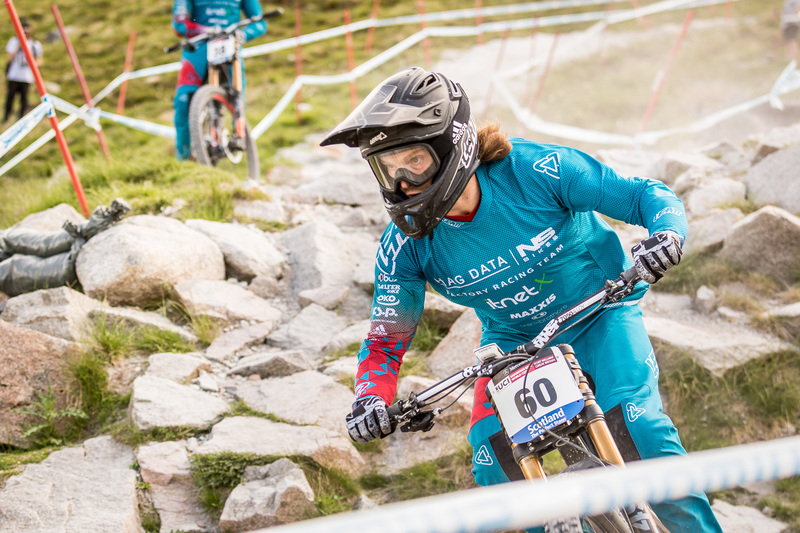 The HIAG Data - NS Bikes Factory Team's racing season has started for good. 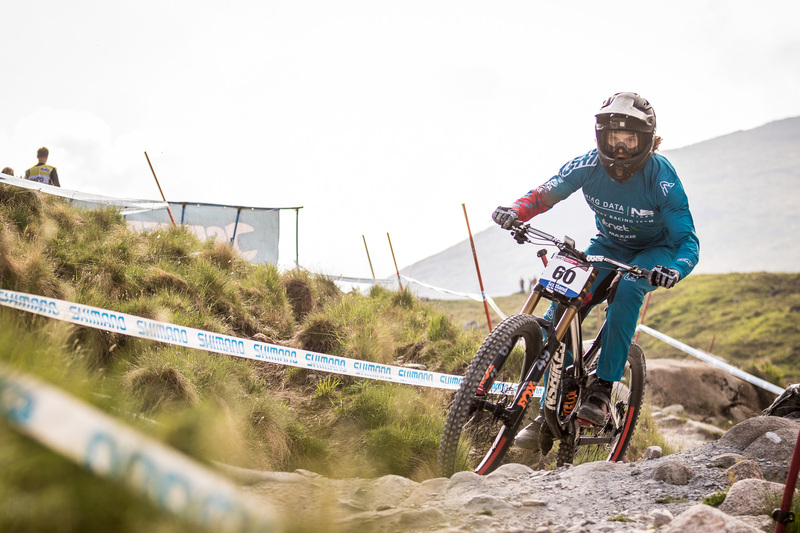 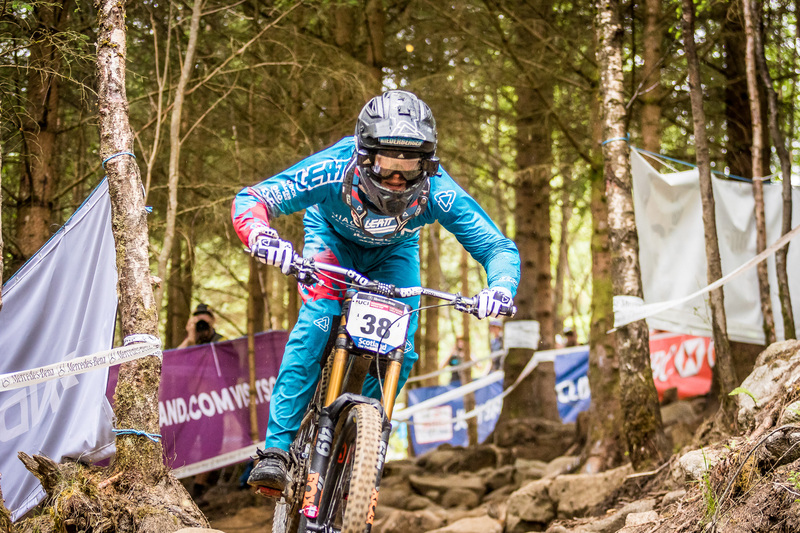 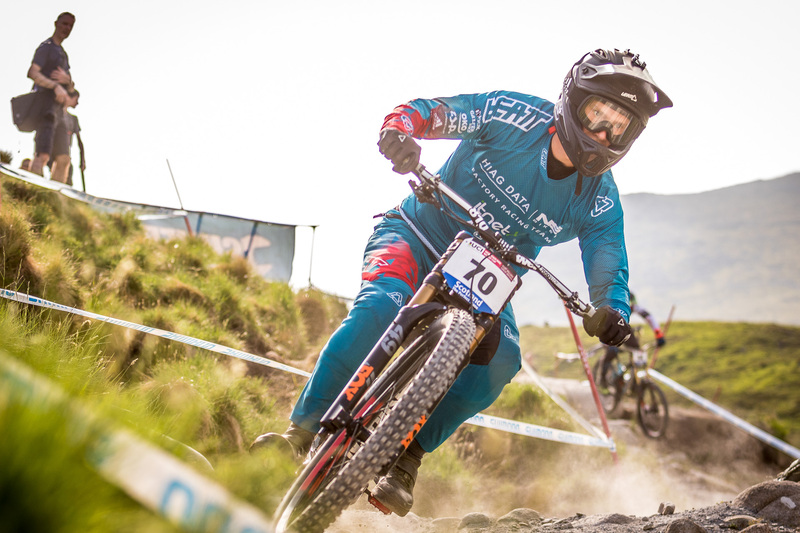 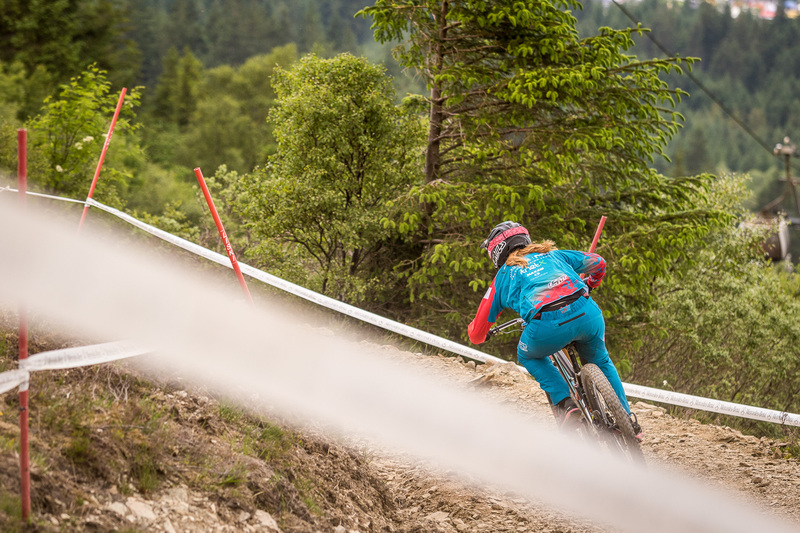 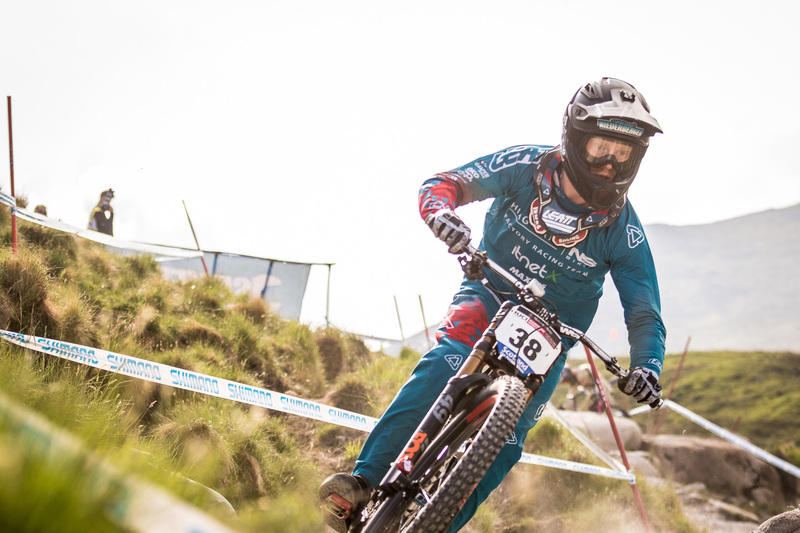 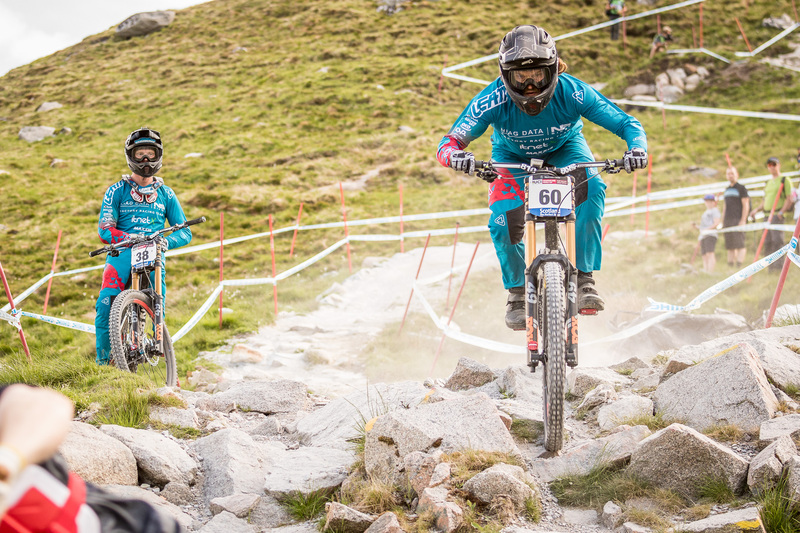 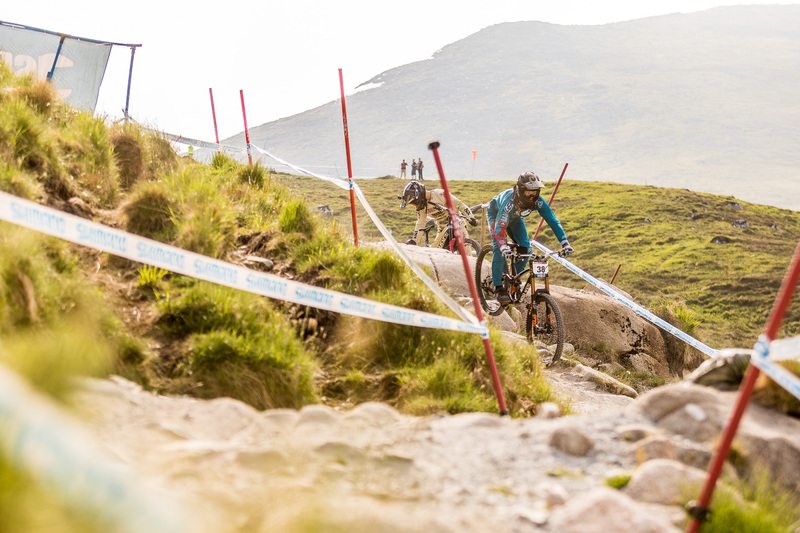 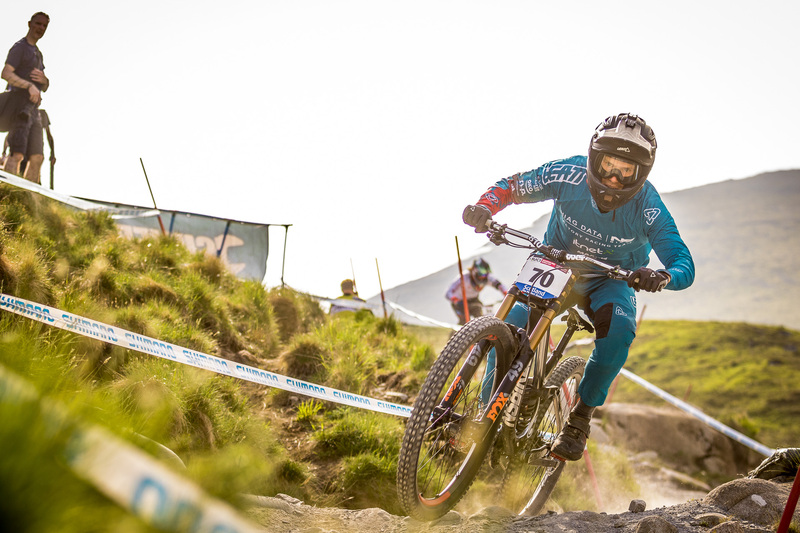 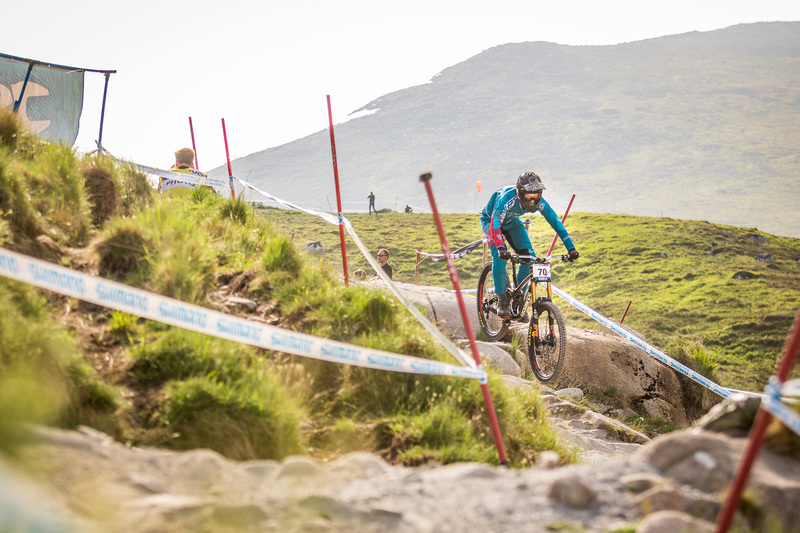 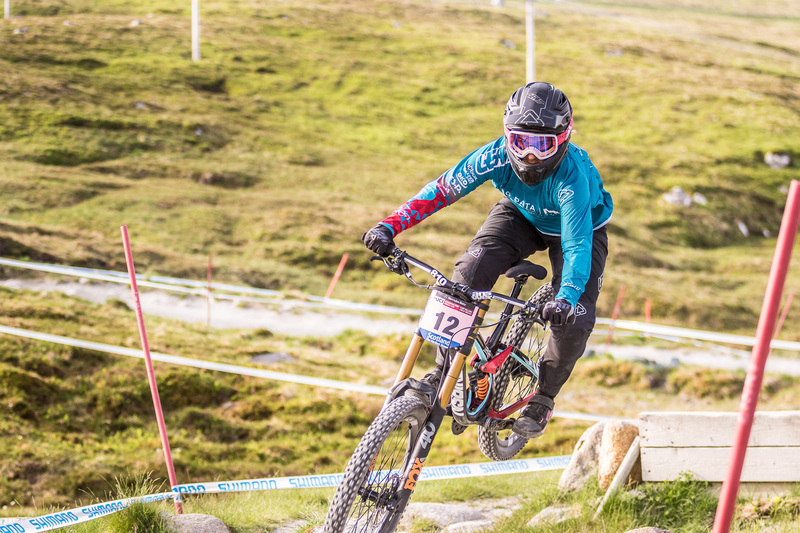 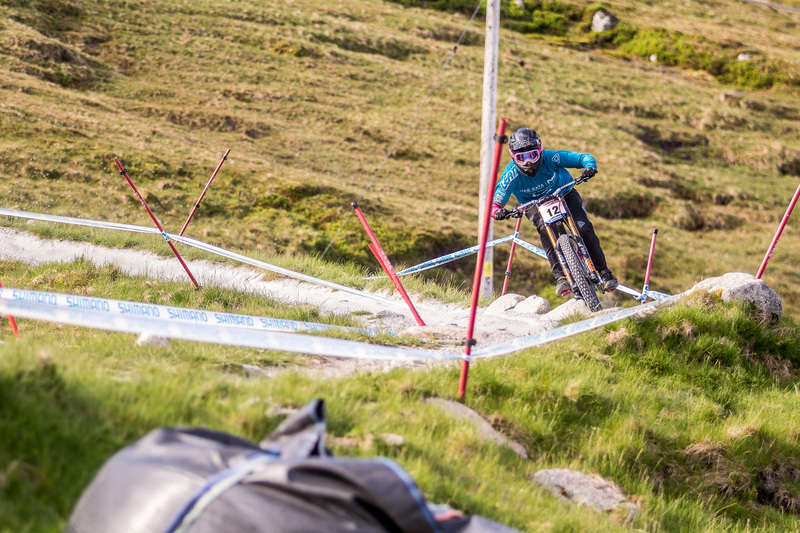 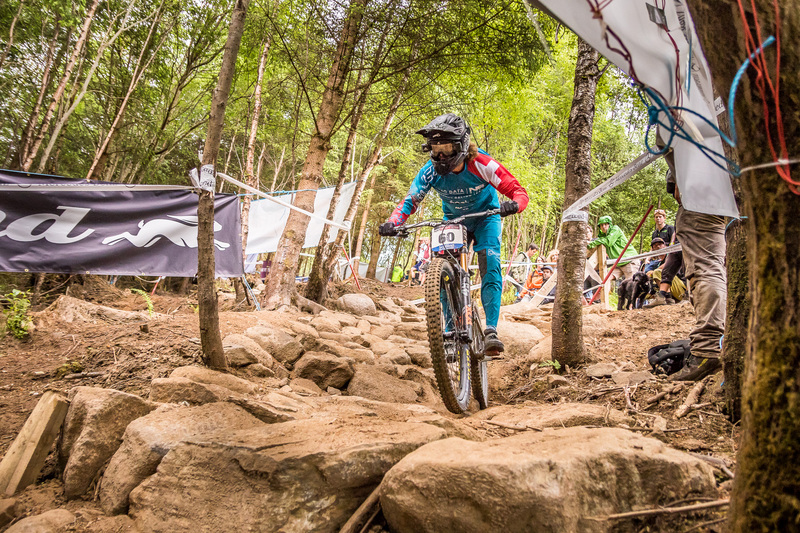 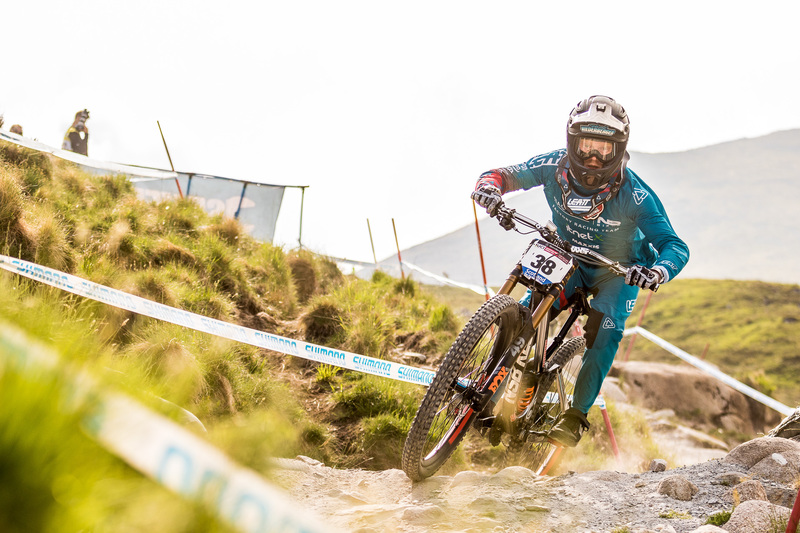 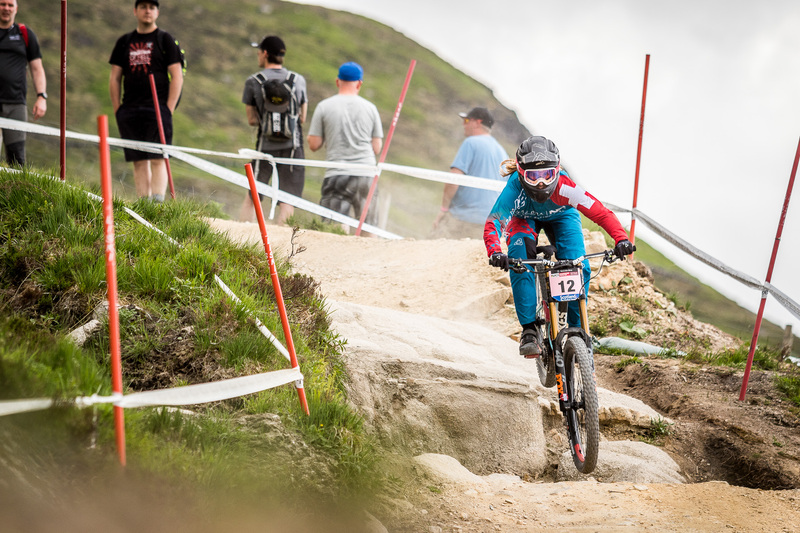 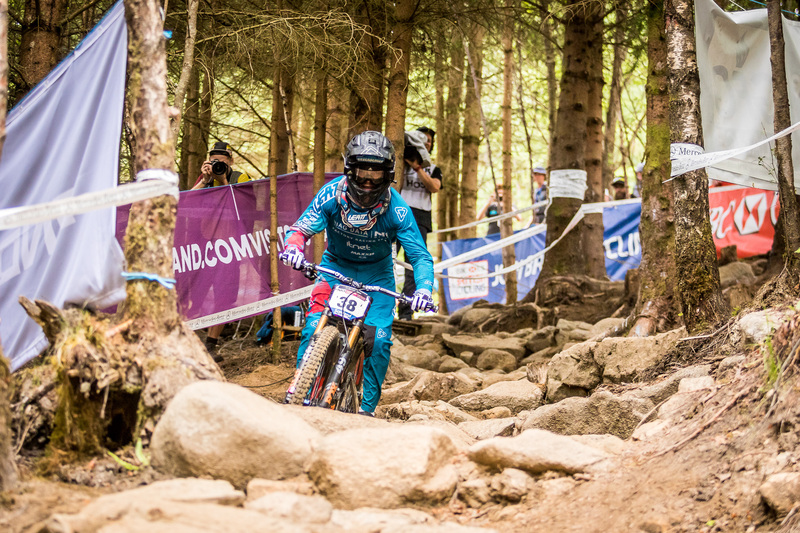 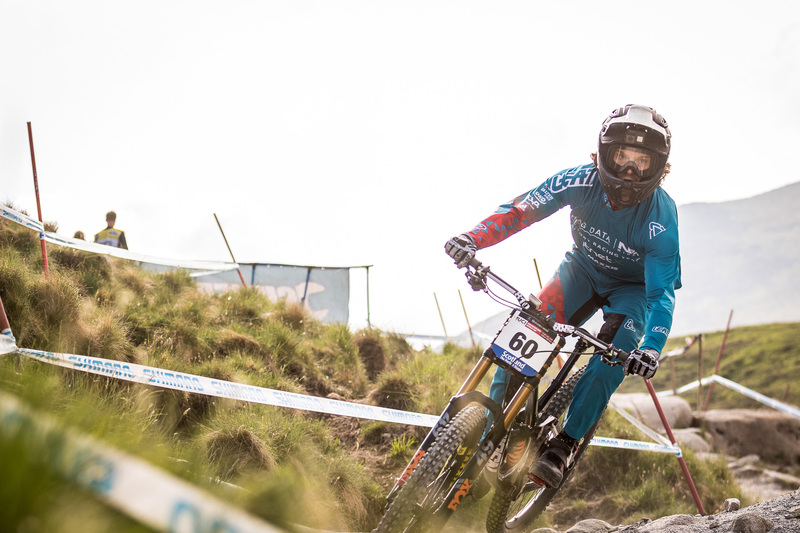 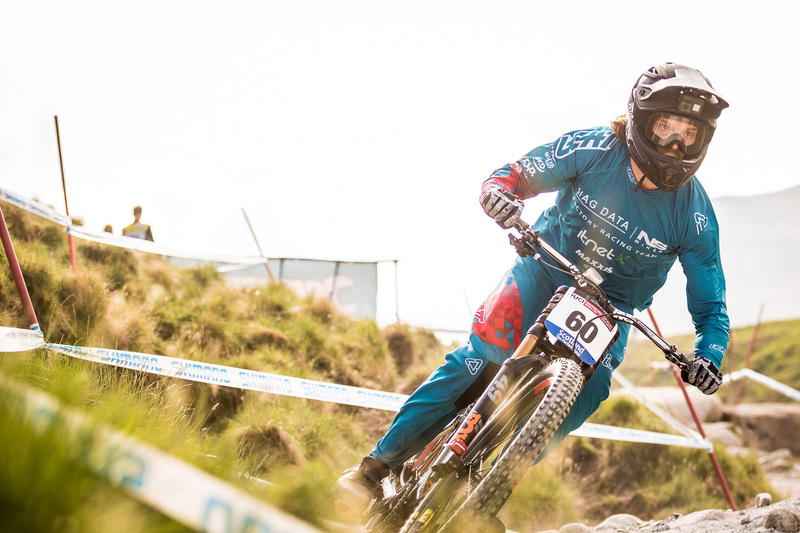 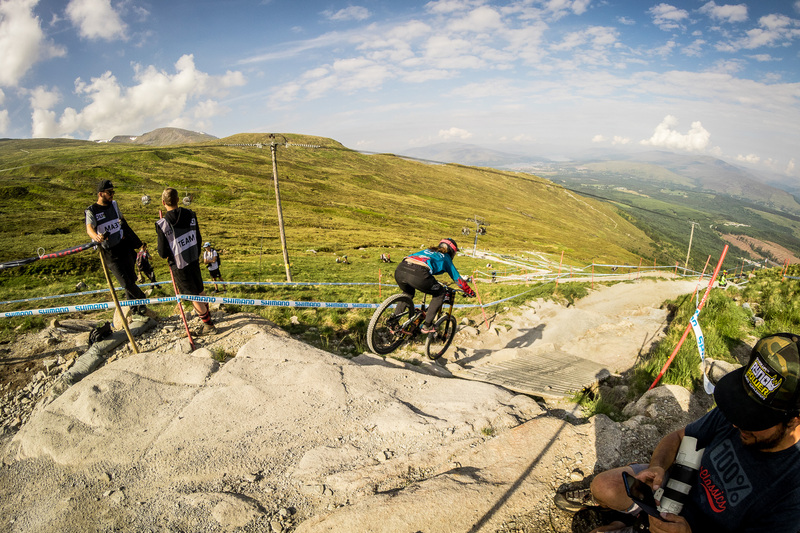 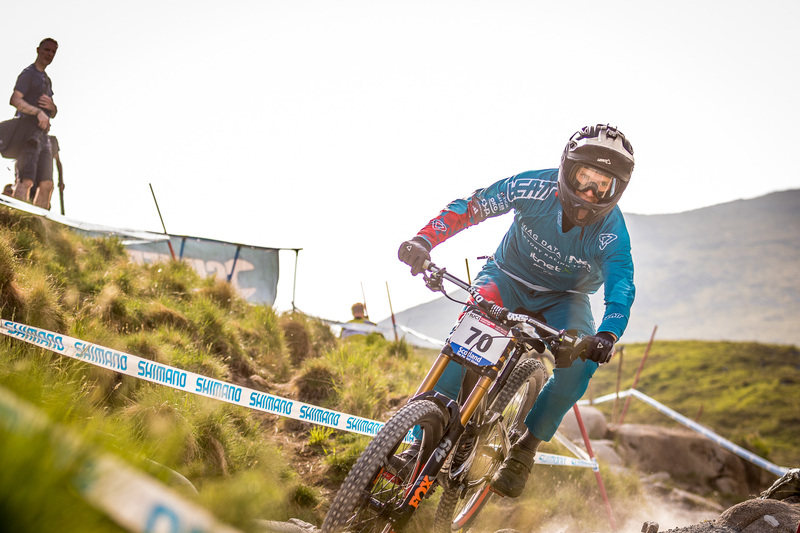 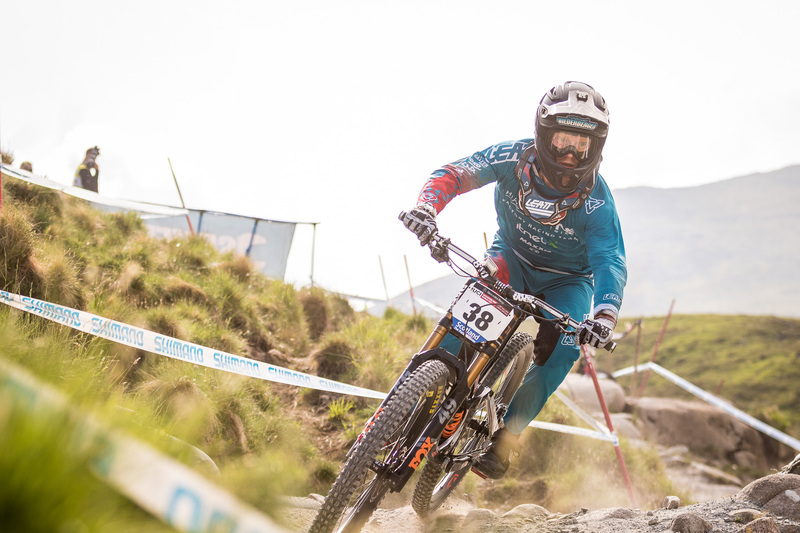 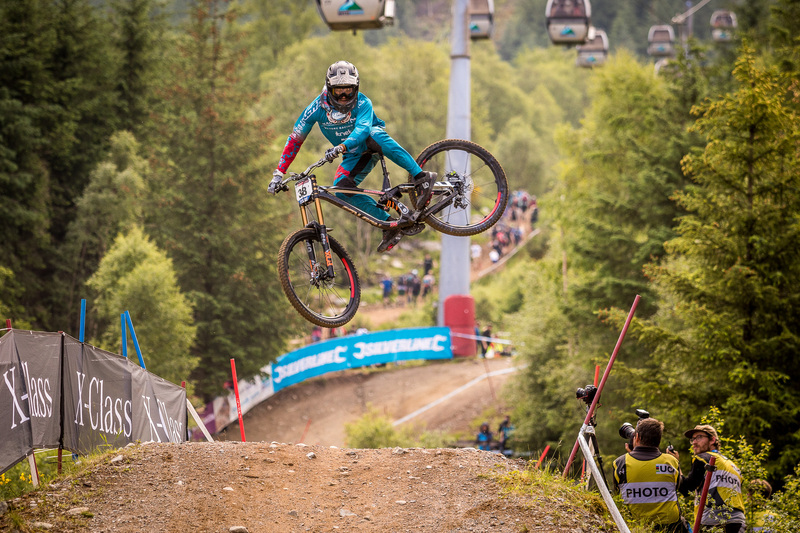 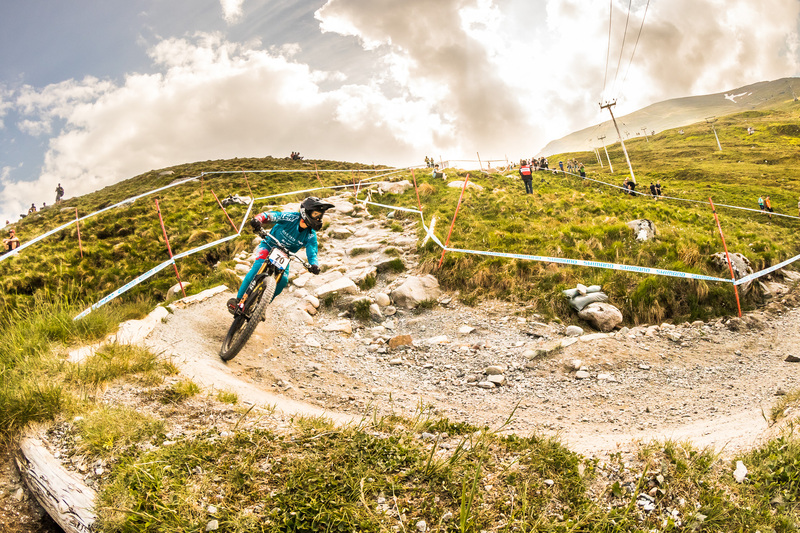 In the past two weeks we could watch them compete in Fort William (SCO) and Leogang (AUT). 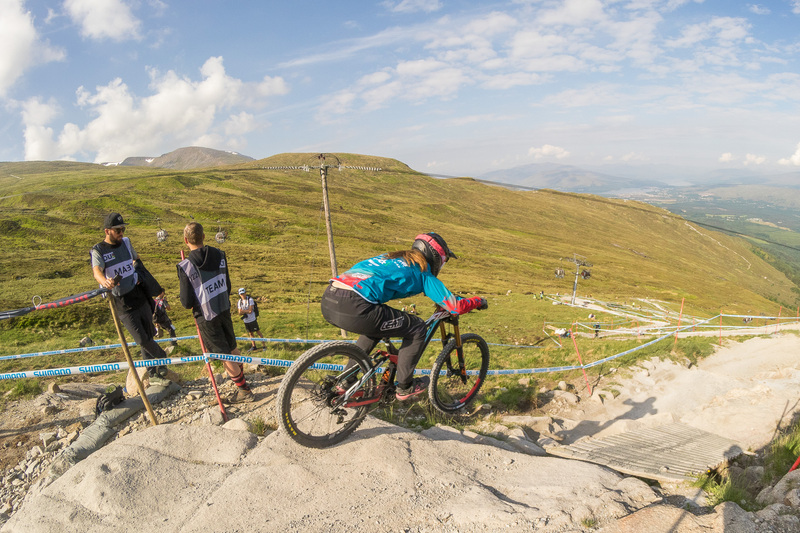 Rough Scottish track ruled out Sławek Łukasik and Lutz Weber from competing in the Finals. 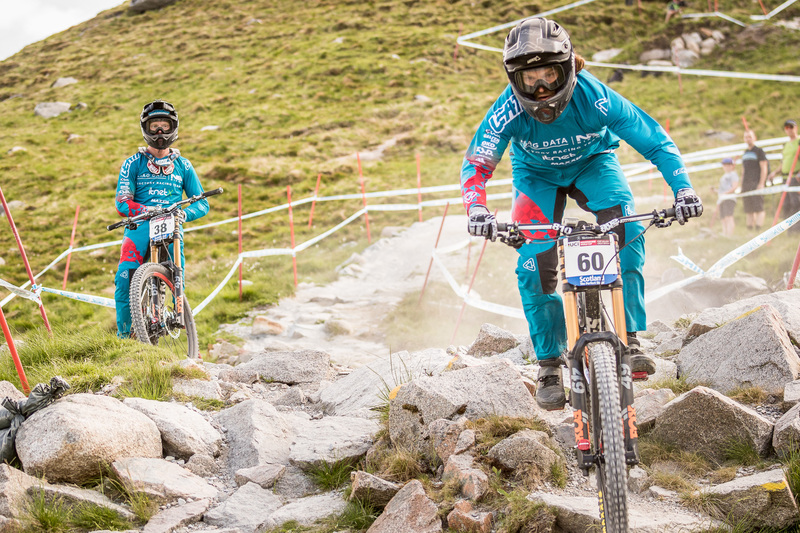 So it was up to Carina Capellari and Noel Niederberger to stand up and race against the clock on Sunday. 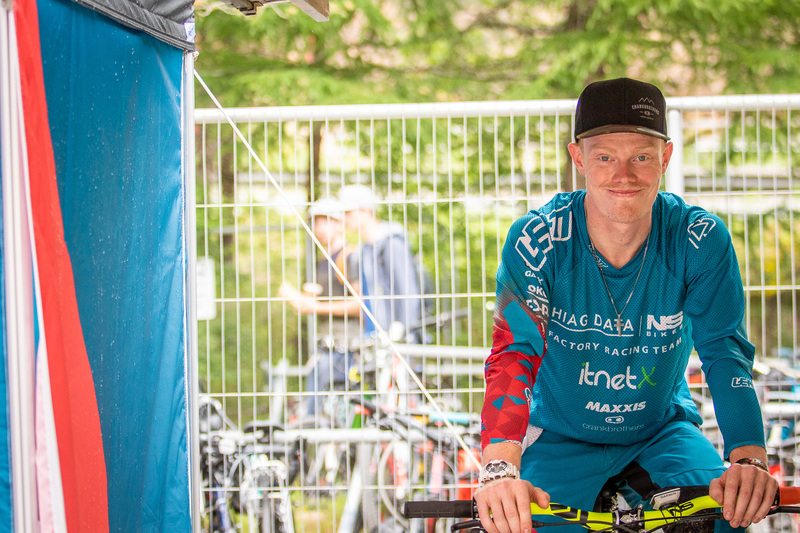 Carina finished just outside the top 10 (11th spot) and Noel ended up on 42th place. 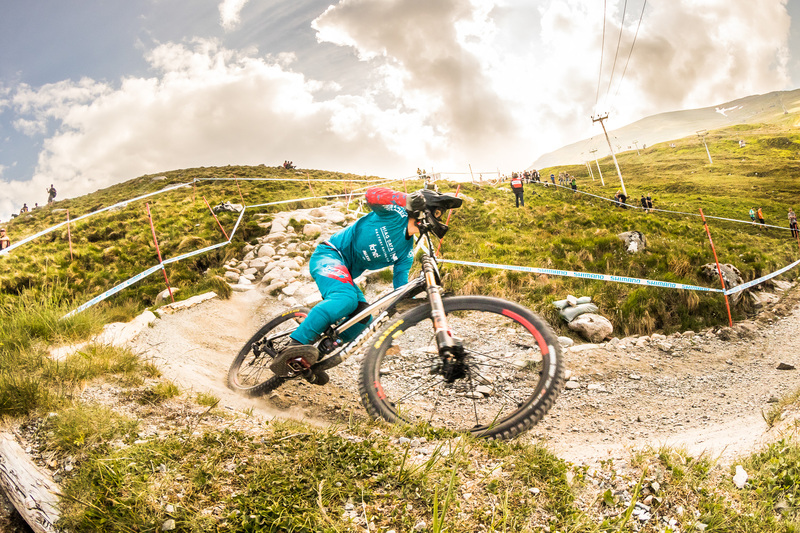 Last week the UCI Mountain Bike World Cup's circus landed in Leogang. 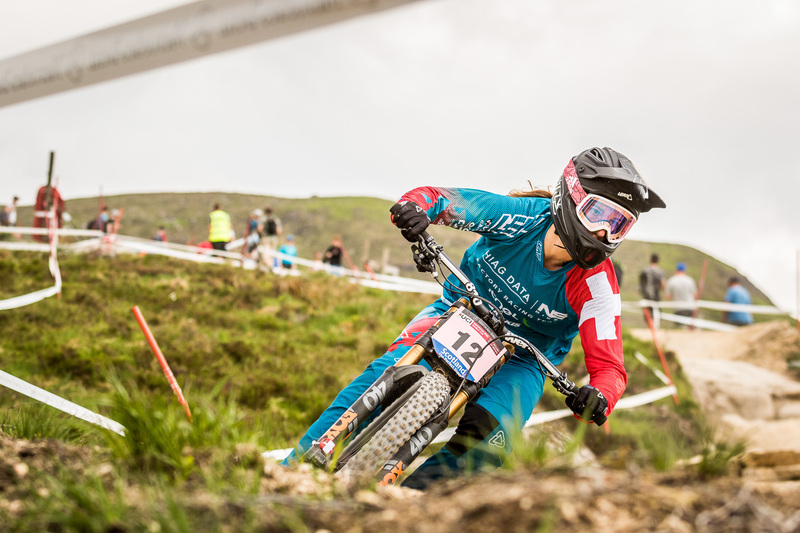 This time the team also had 2 riders in the finals: Carina (who finished 9th - a first top 10 place for her this season in WC ! ) 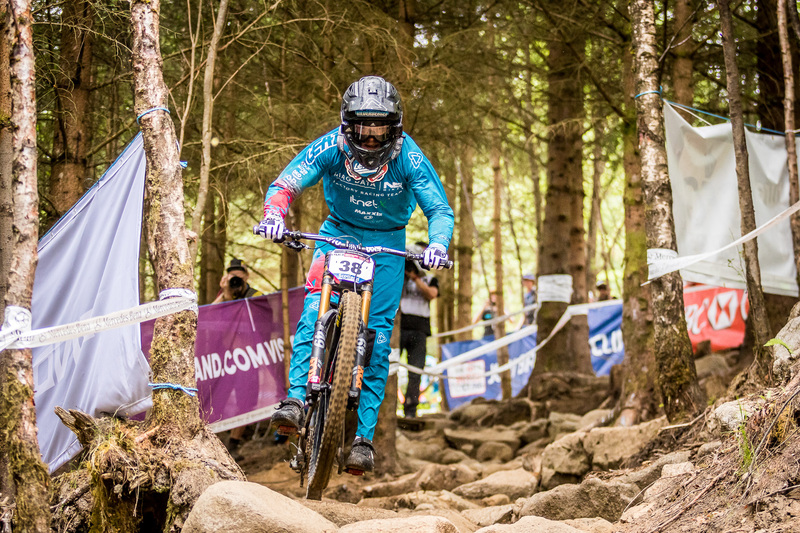 and Sławek Łukasik, for whom it was a first start in the finals this year (mechanicals and bad luck in 2 previous rounds). 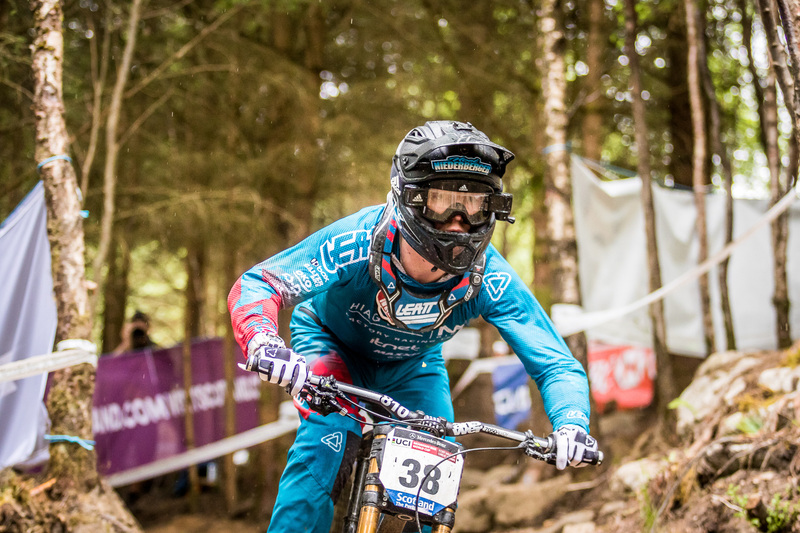 Sławo ended up 33th and looks towards next races with confidence for even better result. 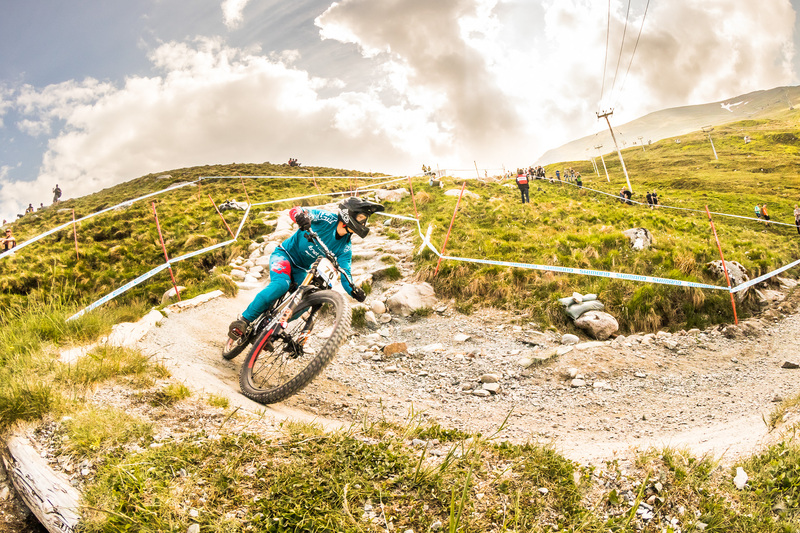 Next stop of the team: Crankworx Insbruck!